More than anything, I think, this accident re-enforced in the minds of drivers like Jim Clark that it was always better to be hurled out of a car than to be strapped into it. Trevor’s car did catch fire. And Trevor did survive. 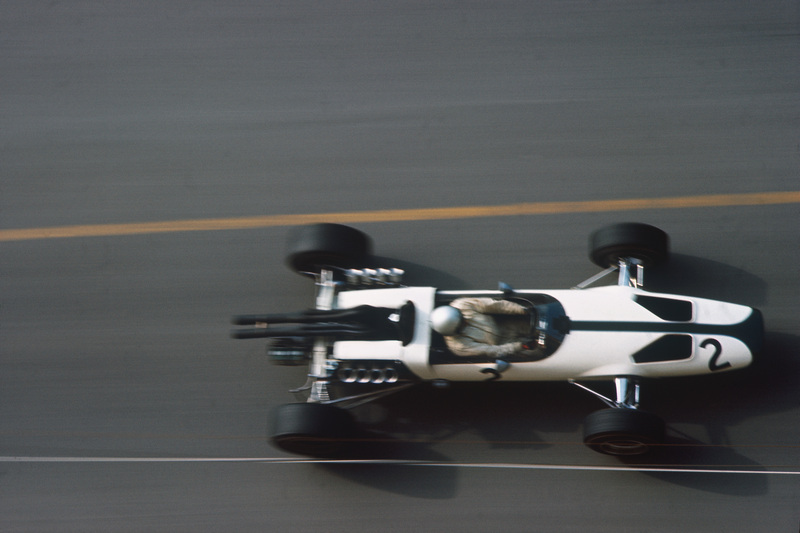 For the non-championship Austrian GP, therefore, Jim was asked to drive a brand new Lotus 25 – chassis number 6. It featured strengthened suspension pick-up points and Hewland’s version of the VW-based gearbox that Jack Brabham had been developing since early 1962. 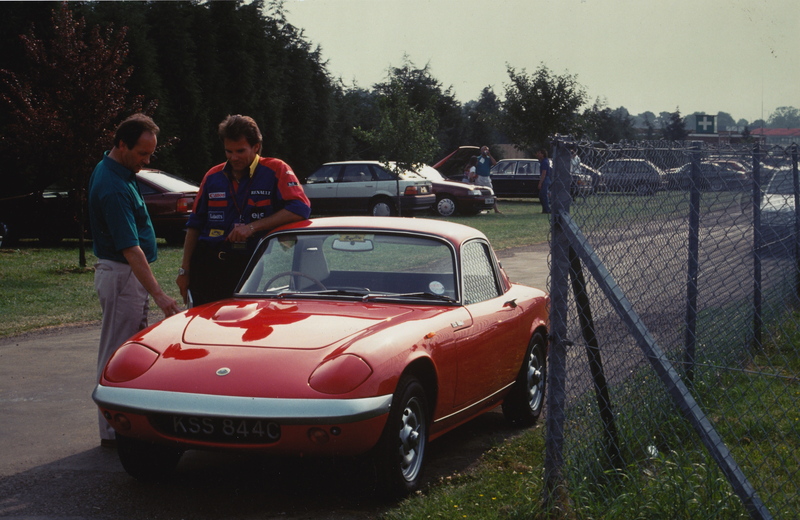 Lotus were still undecided about the merits of ZF (Clark), Colotti (Taylor) and now Hewland gearboxes – and Austria would do little to clear the air. For more serious, championship, racing, Jim would still use the ZF. 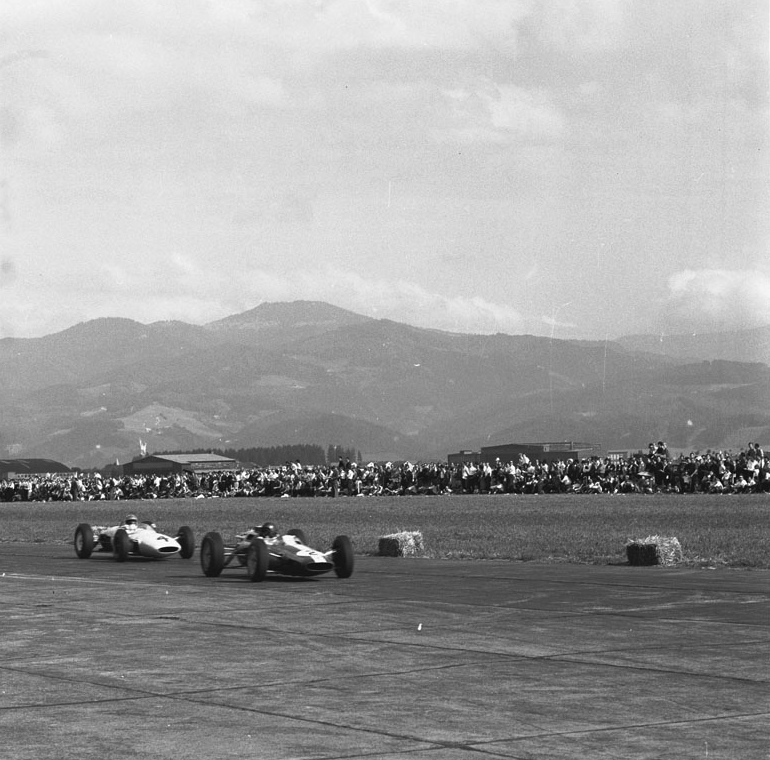 The Austrian race was the first F1 event seen in the country and, like the Austrian sports car Grands Prix, was laid out on the heavily-armed and barbed-wired military airfield in Zeltweg, near Graz. 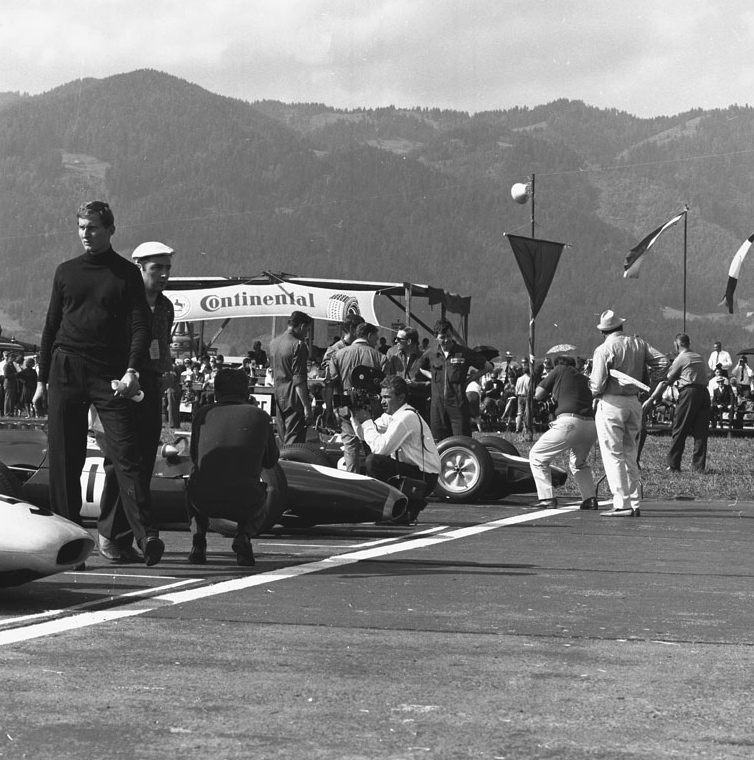 The circuit – basically L-shaped – was bumpy, flat and much-maligned, but Zeltweg, surrounded by breathtaking mountains, nonetheless held a certain charm. More than that: it provided a nice “break” for the boys on their way down to Monza. It’s nice to report that Jack Brabham (that non-championship king!) made up for his Kanonloppet disappointment by scoring a walkaway win in Austria with his rock-solid BT3 (Colotti!). That, however, tells only a part of the story. Jim was easily quickest in practice (by 1.2 sec from Brabham and by 1.9 sec from an amazing Jim Hall) but was an early retirement in the race when an oil line broke. I don’t suppose that he or the mechanics were too fussed. 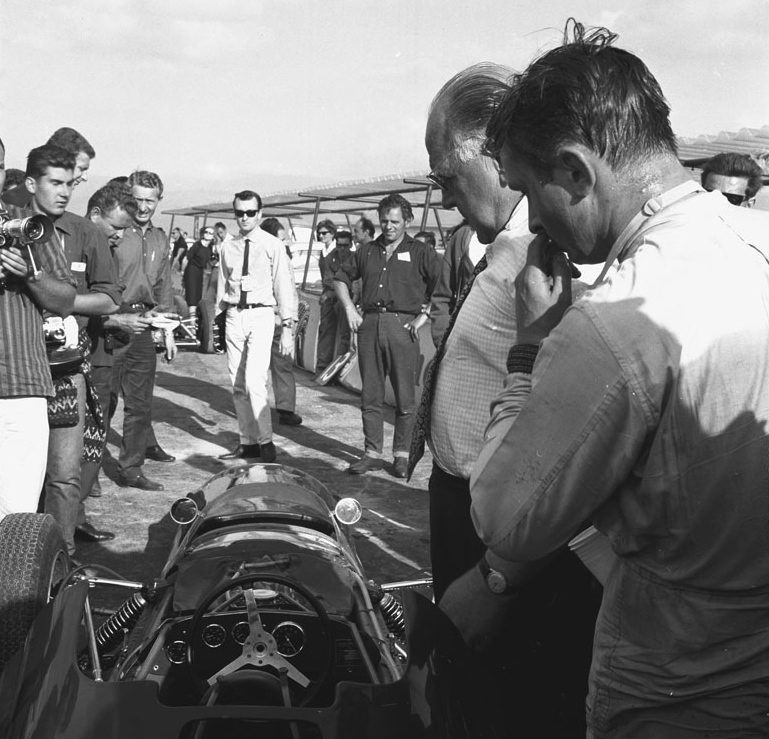 Jack then fought a titanic battle with Innes Ireland (back in his much-loved Lotus 24-BRM rather than the difficult BRP monocoque car) before settling for second place. 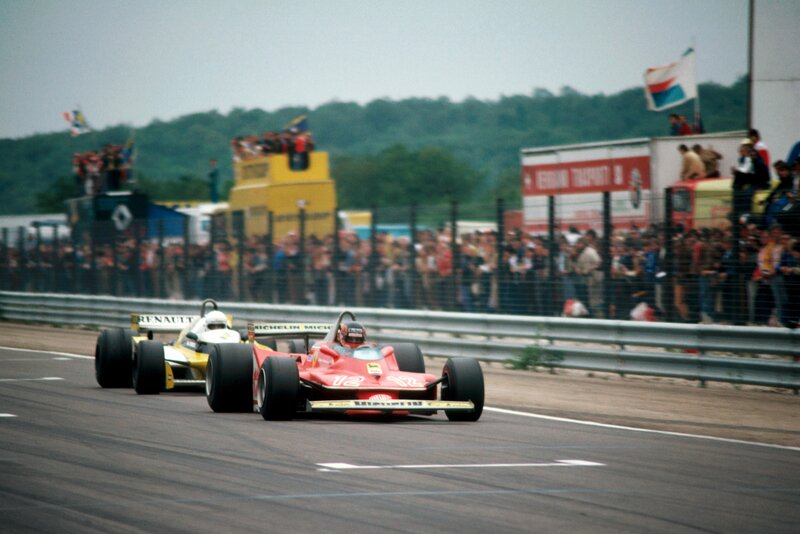 Innes looked to be heading for the win when he retired with a broken cam follower in the BRM engine. Jack then took over from the American, Tony Settember, who, with Hugh Powell, had invested much time and money on the cute llittle Scirocco-BRMs (built in Goldhawk Road, London). Hall also stopped with an engine problem in his BRP Lotus 24-BRM – as did the brilliant Chris Amon, who would have been second but for an oil pressure problem on his Reg Parnell Lola-Climax. He waited in the car before the start-finish line and received the flag by turning the engine over on the starter motor and crawling forwards. He was classified fourth. Other notes: a young Jochen Rindt, still a year away from shaking the world at Crystal Palace, qualified two rows from the back in his Formula Junior Cooper (but retired with a blown engine); and Peter Arundell, in the second Lotus 25, failed to start when an administrative error also allowed him to be entered for the FJ race at Zandvoort on the same day. Caught between Ron Harris and Colin Chapman, Peter ended up not driving anywhere. 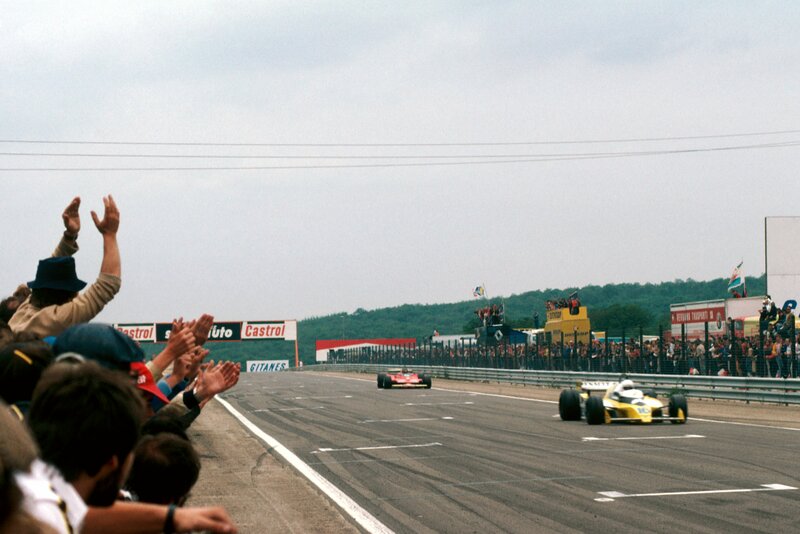 In all, the race had been a relative success, attracting 19 starters and a large paying audience. 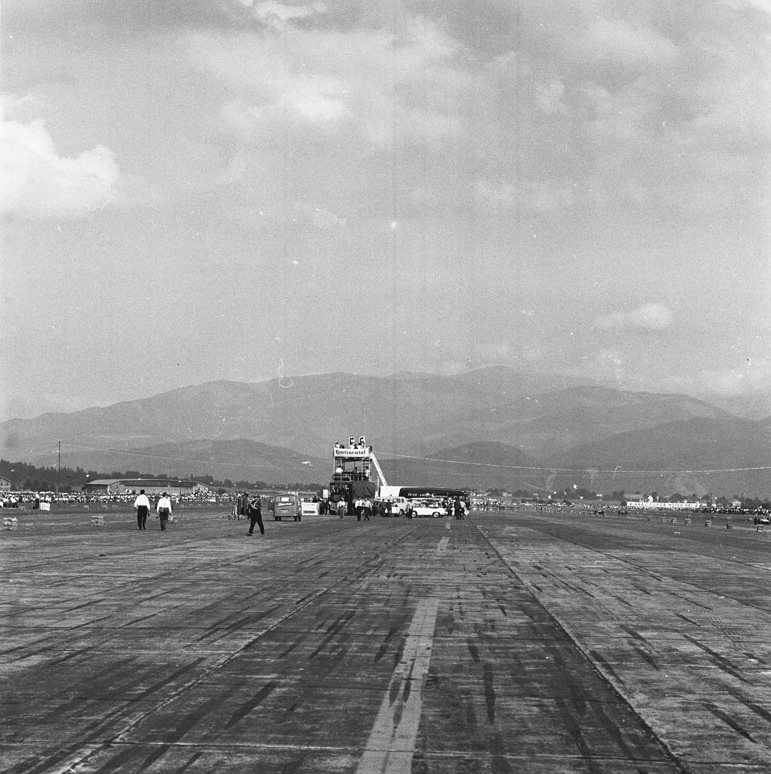 A full World Championship event was thus planned for 1964. 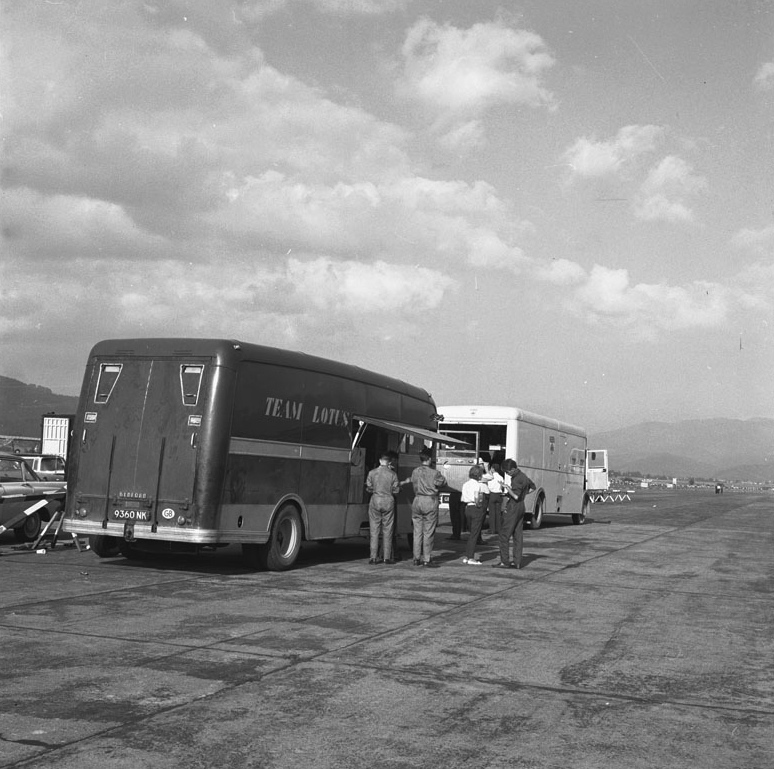 After the usual post-race festivities, Jim and the team then headed for Monza, where all talk was of the banked circuit the organizers insisted on using (for the first time since 1961). Jack Brabham said he wouldn’t race if the brutally bumpy banking was incorporated into the circuit layout; Team Lotus, wary of any political dramas (following the Von Trips accident of 1961), stayed out of it. One thing was certain: Trevor would be unfit for Monza; and, with Peter Arundell having yet another FJ commitment with Ron Harris, Jim Clark would have a new F1 team-mate. His name was Mike Spence. Thanks – and thanks to LAT. I’m also going to be posting soon a pic of Trevor’s 25 just after that accident. Watch this space!